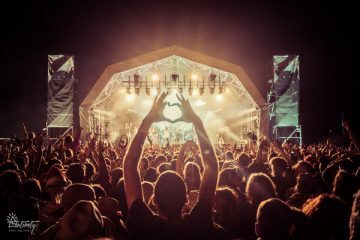 New research conducted by OnePoll has revealed some key facts and figures relating to festivals, as the main festival season approaches. 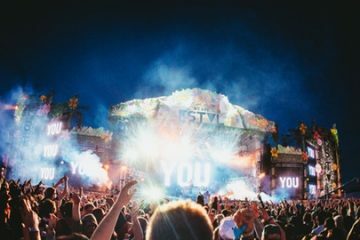 With Bestival, Boardmasters and Reading/Leeds just around the corner, the survey, carried out for infrastructure provider Ultima, asked 2,000 music festival-goers questions about their experiences at festivals. 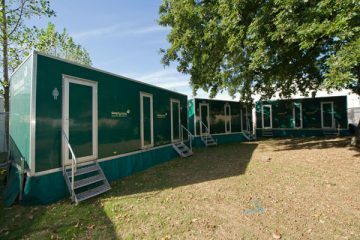 Figures show that only 14% of attendees are completely satisfied with the site facilities they are provided. 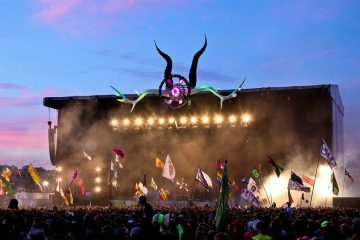 1 in 10 women said they were happy with their current festival experience, compared to 1 in 5 men. 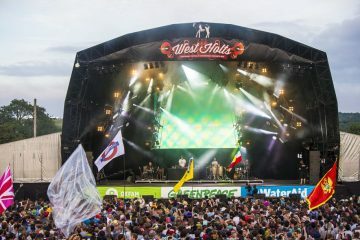 It found that the biggest improvement organisers could make would be to notify festival-goers which toilets are the most and least busy (20%), followed by providing better Wi-Fi for posting social media pictures instantly (15%). 14% of those surveyed said they wanted to be able to leave their wallet at home and pay with their mobile, while 12% said they wanted an interactive map of the venue to tell them what is happening where. 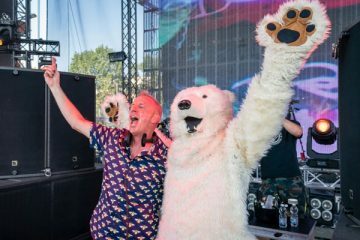 Scott Dodds, CEO of Ultima, said: “Over 94% of UK festival goers are digitally savvy millennials who are used to having a plethora of options at the swipe of a smartphone. 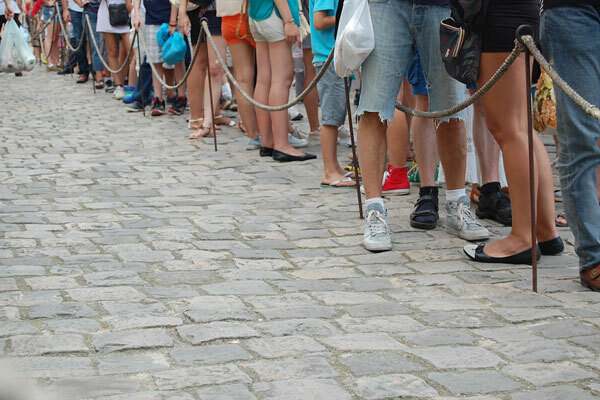 “Time spent queueing at the loo could have been spent at the bar, café or retail stands so it makes financial sense to improve their experience using digital intelligence.